My mission: No More Walls. I am determined to help others tear down every invisible wall that tried to steal the blessing that was designed for them. Yalonda Haywood, “The Breakout Expert”, is a wife, mother, minister, author, speaker, and business-life coach. As a child, she was creatively gifted and always knew she was meant for more. After finishing high school, she went on to pursue undergraduate studies in pre-nursing and business. 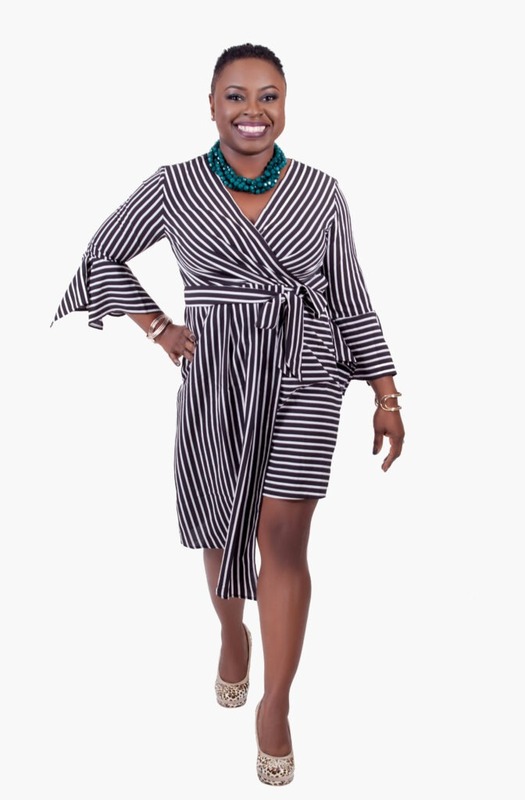 Following a path that was normal and expected, she furthered her studies, securing a master’s degree in business and went on to build a great corporate career in information technology. As a top leader, she developed enterprise departments that supported projects upwards of $600 million dollars. A natural leader coupled with grace, Yalonda excelled at almost everything she put her hands to. However, one day she woke up and realized she was missing something. Although she had succeeded in doing what was normal and expected, she had failed at doing what was authentic, purposeful, divine and fulfilling. While she was busy building “a life”, she somehow found herself imprisoned to invisible walls that were holding her back from standing in her truth and living “the life” she was created to live. Layer by layer she broke out of fears, disappointments, expectations, limiting belief systems, the need for validation, and other toxic thoughts and behaviors. On the other side of the breakout was freedom like never before. It was there that she owned and stood in her truth as she vowed to use her gifts and grace to help others break free and stand in theirs. Through her coaching programs and unique T.R.U.T.H.™ and I.M.P.A.C.T.™ systems, Yalonda coaches others to break down invisible walls so that they can get what they really want out of life. She is on a mission to transform millions of lives as she encourages others to take off their mask and own the truth of who they are. Her genuine spirit inspires, ignites and impacts others in an unforgettable way. She truly believes when the walls come down, peace, joy, and prosperity will come in. Therefore, she proudly proclaims: No More Walls! Coaching you to break down every invisible wall that is holding you back so you can get what you really want out of life.